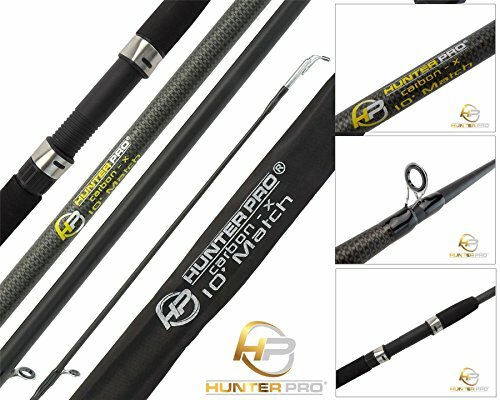 Fishunter are delighted to offer the famous Float Match Fishing Rod & Reel Hunter Pro 10' Carbon Rod & HP40R Rear Drag Reel. With so many on offer recently, it is great to have a make you can recognise. 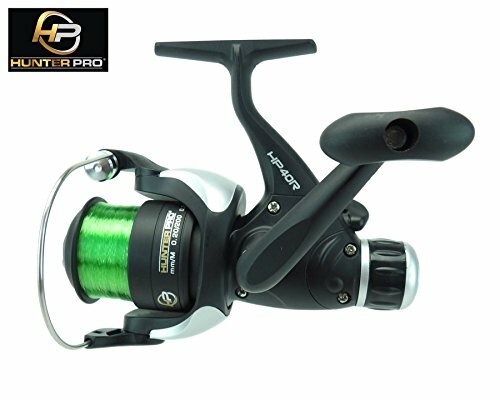 The Float Match Fishing Rod & Reel Hunter Pro 10' Carbon Rod & HP40R Rear Drag Reel is certainly that and will be a perfect purchase. 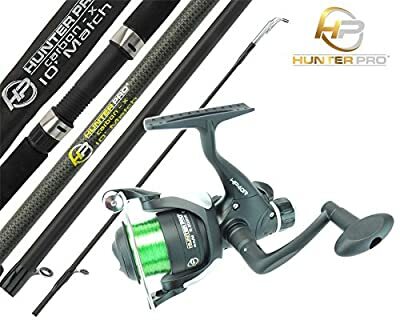 For this great price, the Float Match Fishing Rod & Reel Hunter Pro 10' Carbon Rod & HP40R Rear Drag Reel comes highly recommended and is a regular choice for many people. 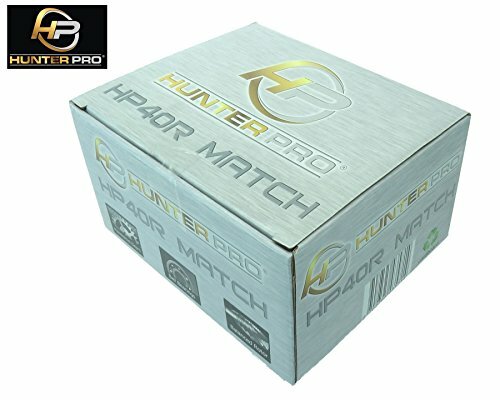 Hunter Pro have included some great touches and this results in great value. smooth casting and prolonged line life. 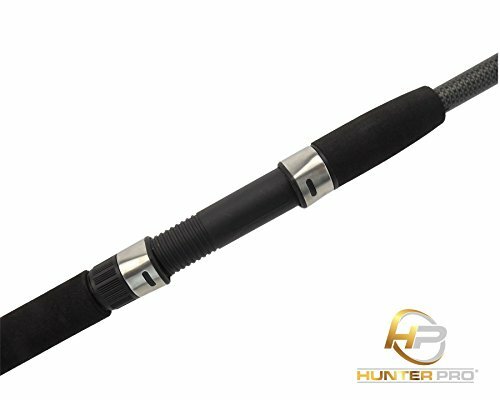 • Closed-cell neoprene handle. 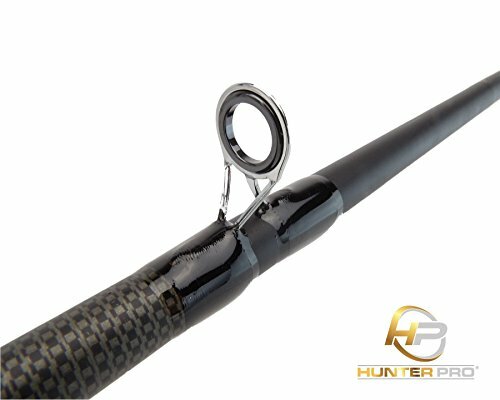 10' Carbon-X Match & Float Rod • High quality fishing rod supplied in cloth bag • Medium Fine action • Brushed aluminium adjustable screw reel seats • Neoprene handle Ceramic line guides • Anti-reflective matt black finish • Weight: 220g Hunter Pro HP40R Match Reel complete with 6lb line • Lightweight & Strong Graphite Body • Carbon Black Colour • Left or right hand folding balanced handle (interchangable) • Silent anti-reverse • Balanced Rotor • Quick Release Spool • Precision engineered 5.1:1 gearing • 'Anti-Twist' line roller • Line keeper • Corrosion Resistant Adjustable Rear Drag • Weight: 240g • Supplied in colour box • Line Capacity: 6Lbs - 210 Yards / 0.20mm - 200 Metres; 8Lbs - 170 Yards / 0.25mm - 150 Metres; 10Lbs - 140 Yards / 0.30mm - 100 Metres FREE DELIVERY TO ALL UK - SAME DAY DISPATCH when purchased from QUAY SPORTS.